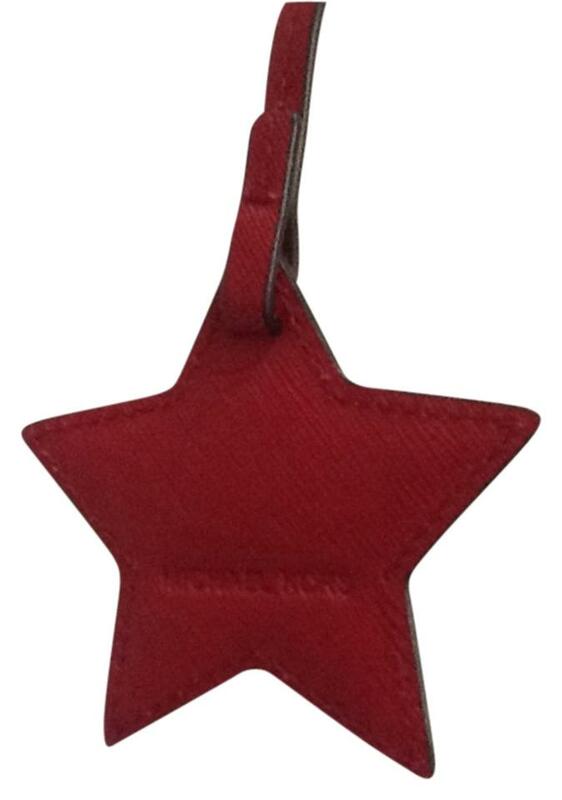 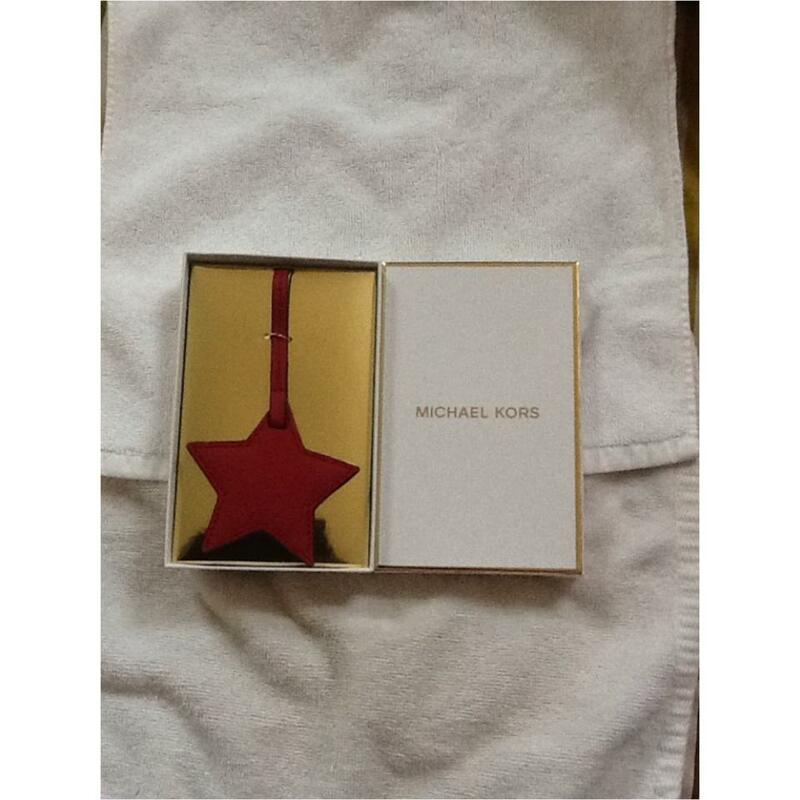 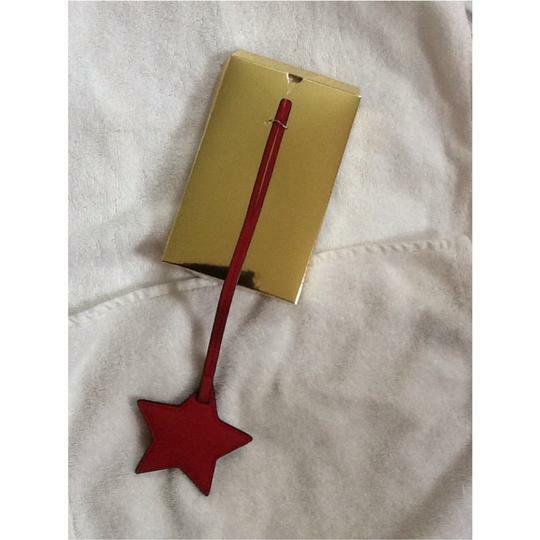 Michael Kors Saffiano Cherry Leather Star Charm (imprinted with Michael Kors) idea for looping through a set of keys or handle of your favorite tote. 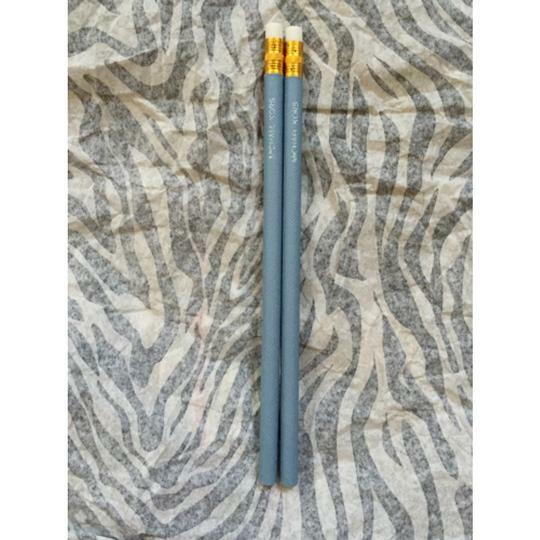 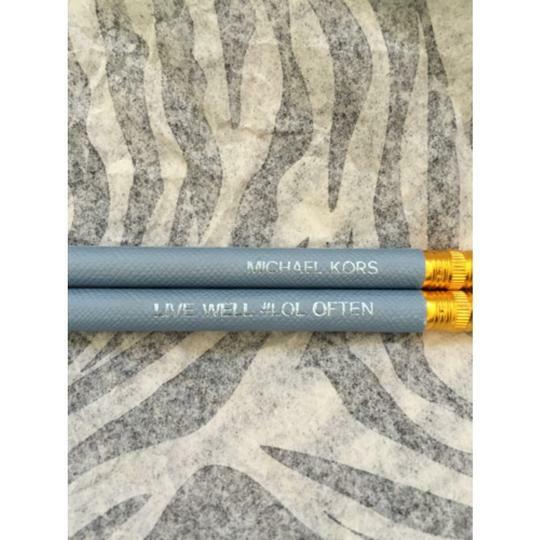 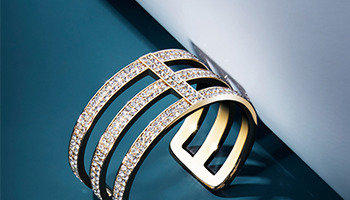 2 New Michael Kors signature pencils, light blue. 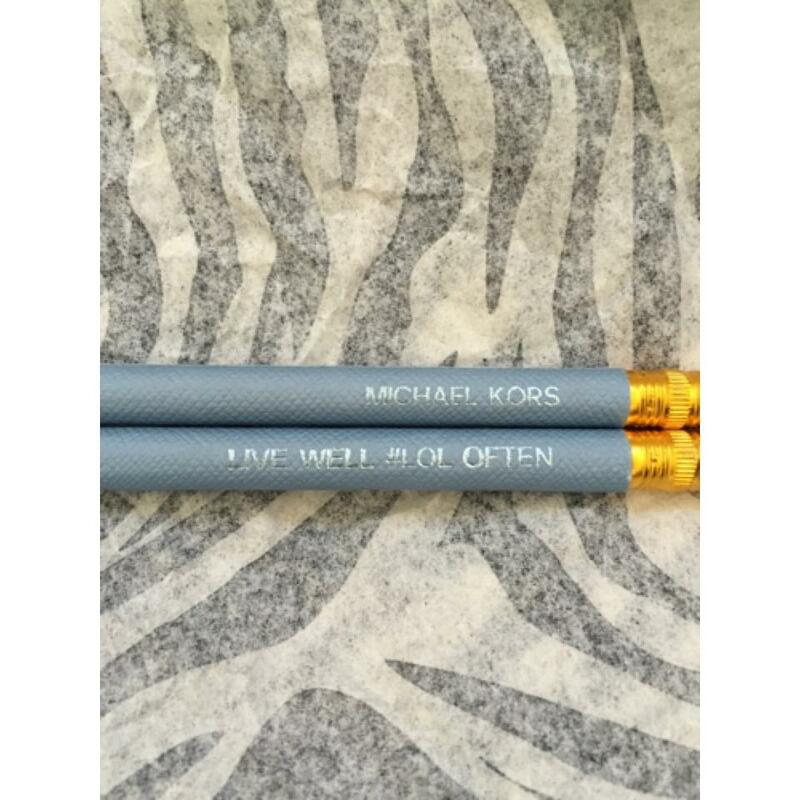 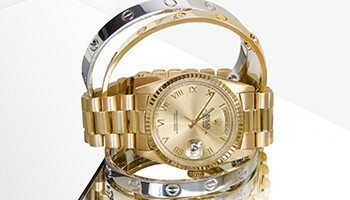 M K name & reads "Live Well #Lol Often.